New Rules for Appeals of Private Disability Insurance Claims Go Into Effect – Kathleen A. Browning Sheridan, Esq., P.C. Under new Department of Labor regulations that took effect April 2, workers filing for private disability benefits should have a more transparent and fairer appeals process. Many employers provide short- and long-term disability insurance for their employees as an important part of their benefits packages. When an employee becomes disabled, disability insurance policies will typically pay the employee a portion of her previous salary for a designated period. 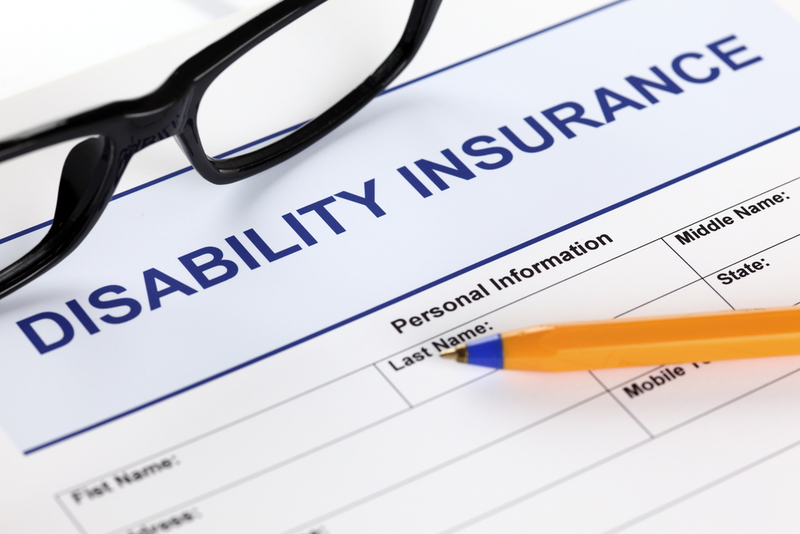 These private disability insurance plans are governed by the Employee Income Retirement Security Act of 1974 (ERISA), the same law that governs private pension plans. If the insurance company denies a claim, ERISA provides for a two-step appeal process. First, employees appeal to internal review boards run by the disability insurance company. Only after the internal review board issues a second denial may employees appeal to federal courts. These court reviews are rare and tend to be highly deferential to the review board’s findings. Having the insurance company review its own appeals can create a conflict of interest. The new regulations are designed to protect employees from this conflict of interest and to provide more transparency in the appeals process. Under the new rules, the people reviewing benefit applications cannot be hired, promoted, terminated, or compensated based on the likelihood that they will deny disability claims. The regulations also require insurance companies to be more transparent about the reasons for denying a claim. For example, when denying an employee for disability benefits, insurance plans must now provide a detailed explanation, known as a “discussion of the decision,” if their conclusions contradict disability determinations from the Social Security Administration, or otherwise contradict the finding of the employee's doctors. During the appeal, plans must now provide notice and a fair opportunity for claimants to review and respond to new evidence and rationales, before the information is used at the appeals stage. New protections for non-English speakers are included as well. For disability advocates, the regulations, finalized by the Obama Administration in December 2016 and delayed repeatedly since, couldn’t have come soon enough. To read a fact sheet about the new regulations, click here.